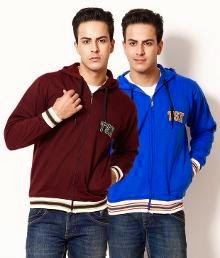 Red Tape Men Sweater,Cardigan and Jackets at Half Price. You can also get extra Rs. 100 OFF using fashionandyou coupon code on min purchase of Rs. 1000.